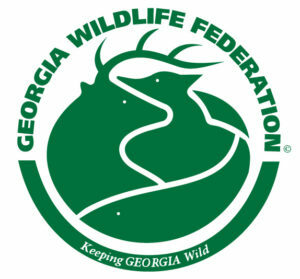 Worley, now in his fourth year at the helm of GWF, led the organization’s efforts to pass the Georgia Outdoor Stewardship Amendment. The amendment, which passed in November 2018 with overwhelming support from voters, provides a minimum of ten years of dedicated funding for conservation and is touted as a game-changer for conservation in the state. 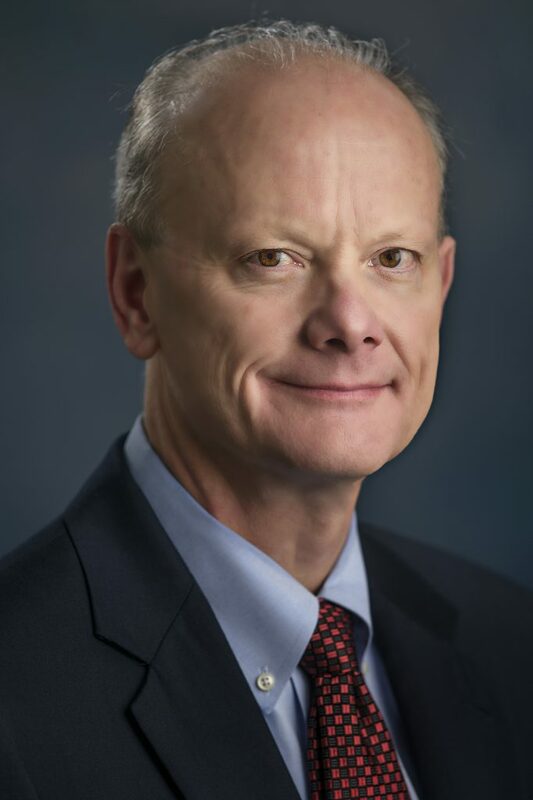 Wrigley, entering his third year as Chancellor of the University System of Georgia, oversees 26 colleges and universities. A lifelong sportsman and avid wingshooter, Wrigley has served multiple terms on the GWF board, with the most recent beginning in 2015. 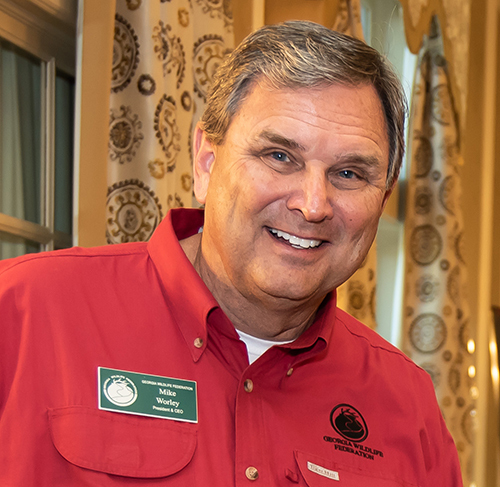 His commitment to the core mission of GWF, along with his vast network of contacts throughout the state, have made him a great asset to the Federation. Read more at Georgia Trend.